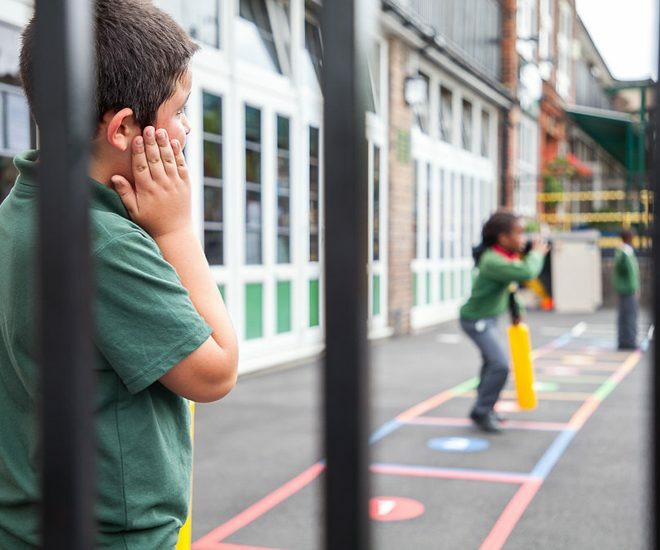 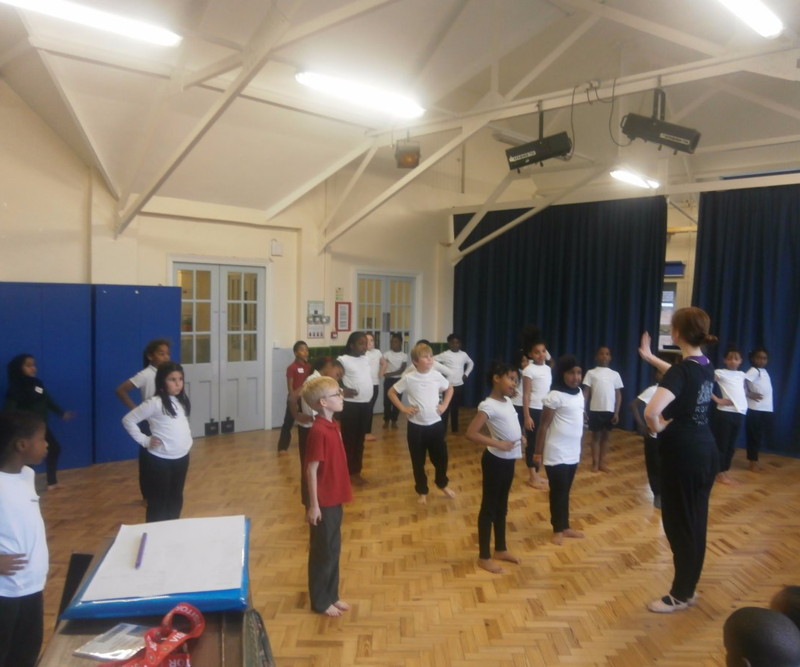 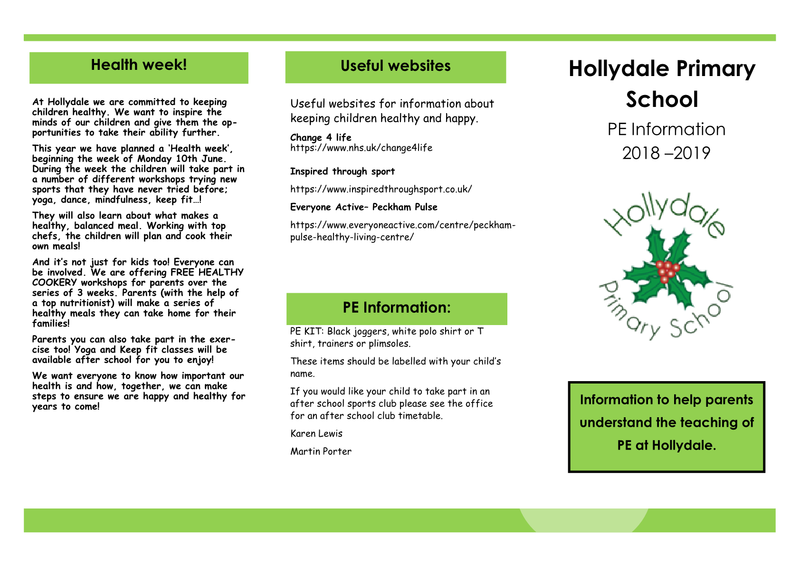 Physical Education and Sport at Hollydale is an important and integral part of the children’s development within the structure of the National Curriculum. 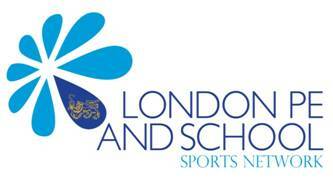 Hollydale is part of the London PE and School Sports Network. 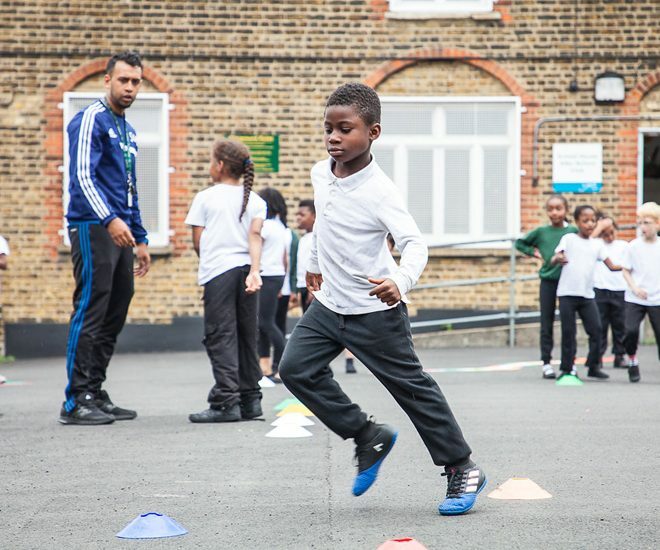 We aim to establish a sporting culture that enables and encourages all children to play and enjoy sport. 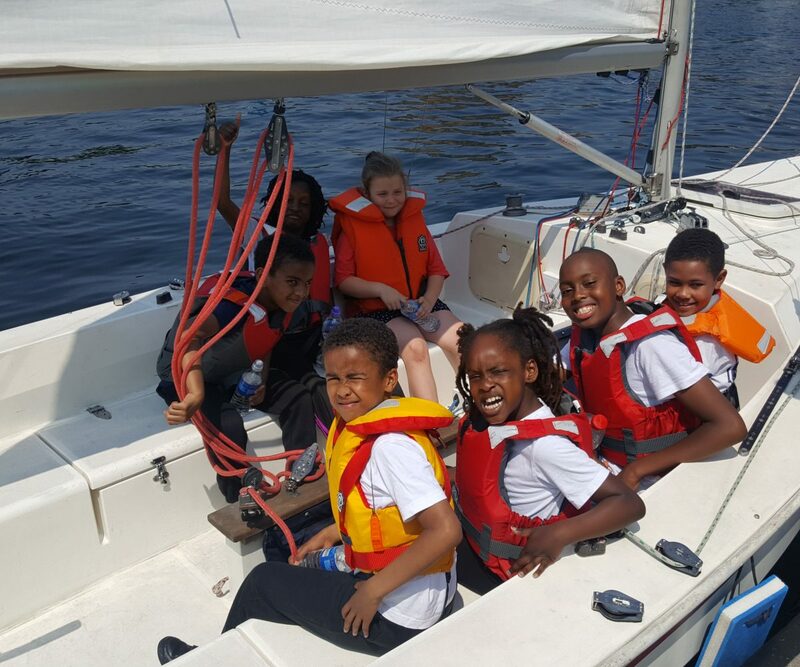 We have established a number of after-school clubs for our pupils offering a wide variety of sporting opportunities for our children. 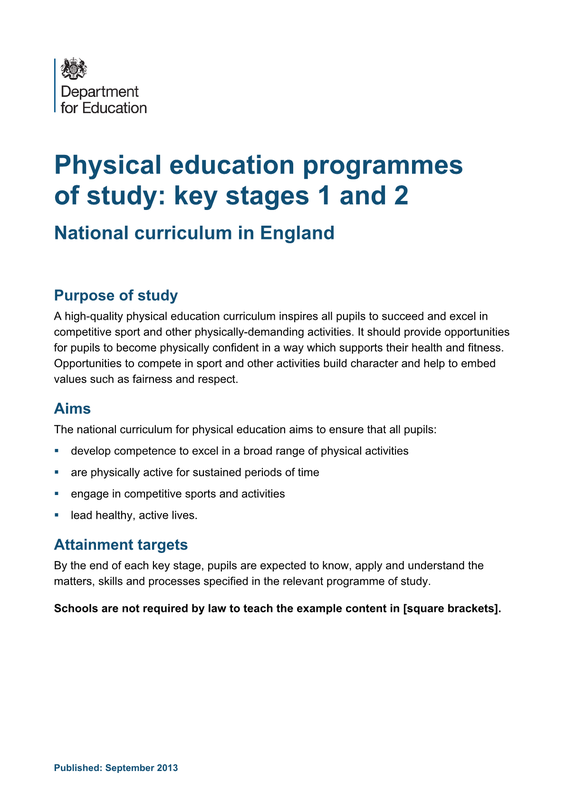 We enter numerous school sport competitions to allow children to be competitive and are constantly developing our PE programme. 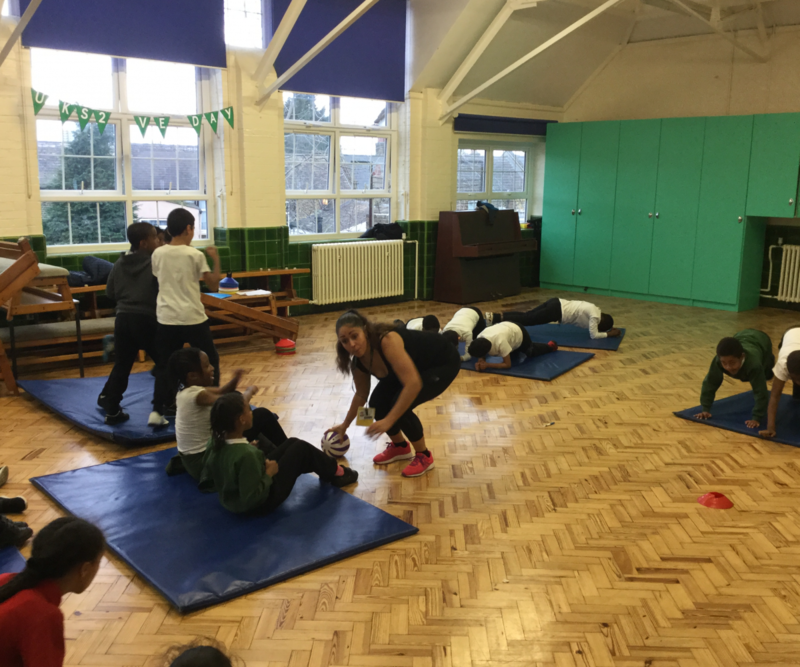 We have a specialised sports coach who teaches the majority of the PE lessons. 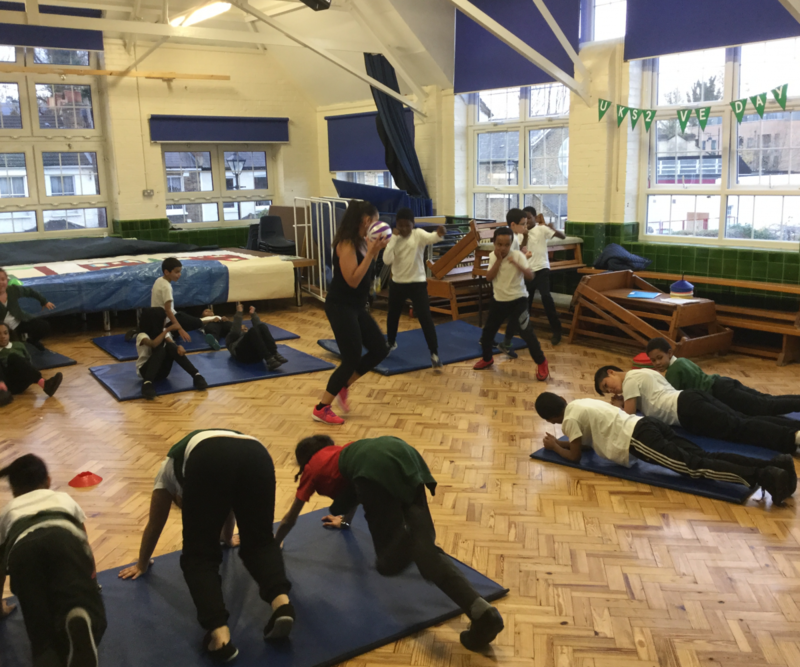 A full range of physical activities takes place, including games and gymnastics, dance and athletics, outdoor and adventurous pursuits. 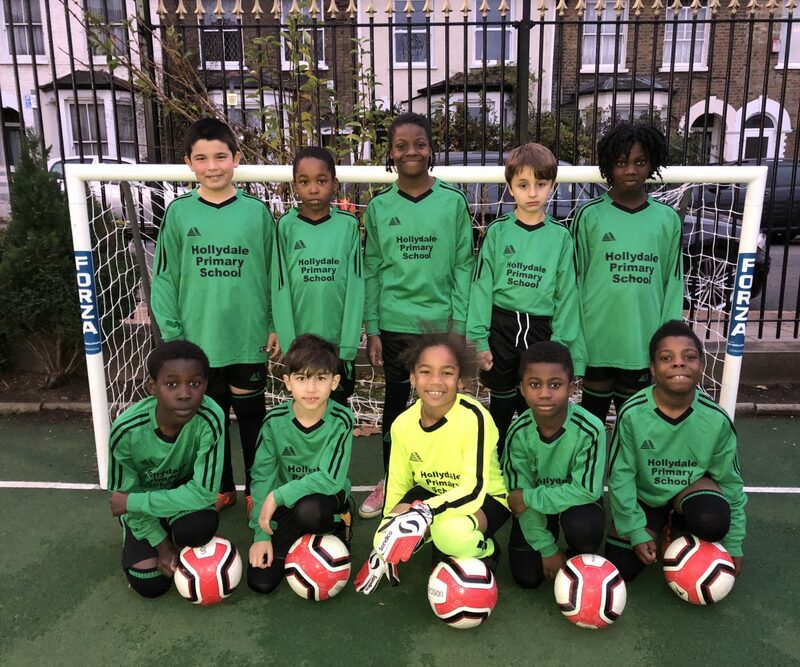 We aim to promote a healthy lifestyle through the enjoyment of physical exercise, nurturing the ethos of fair play and team spirit, always teaching safe practise and good use of sports apparatus. 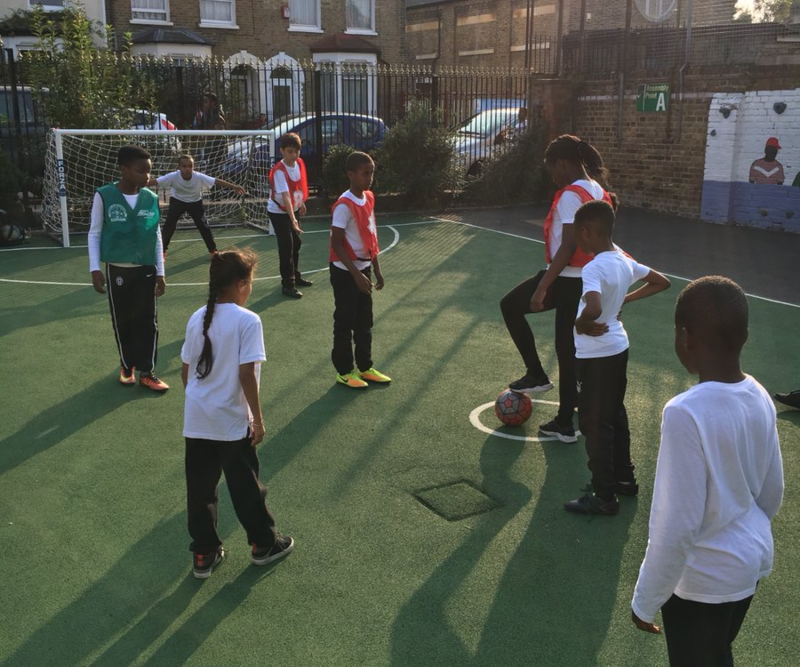 We coach the children in football, basketball, netball and table-tennis. 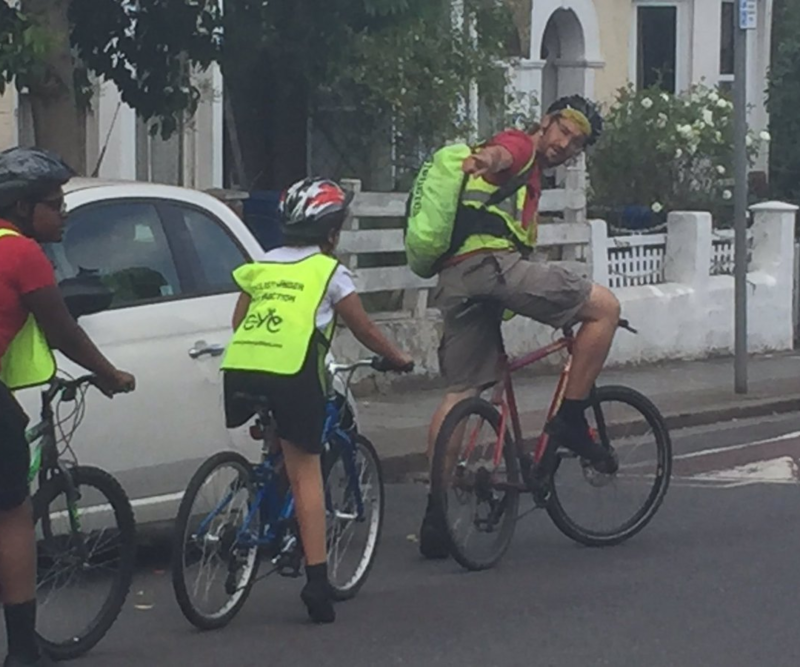 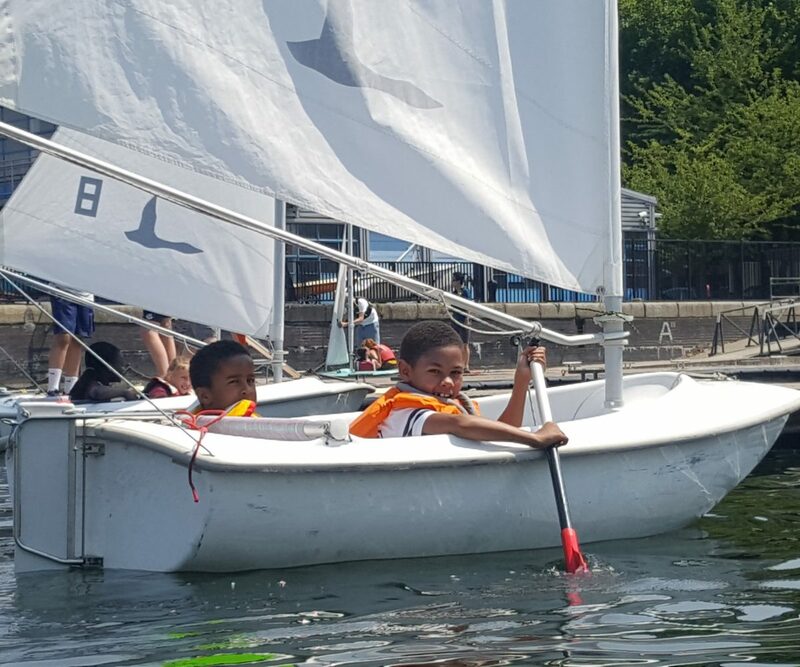 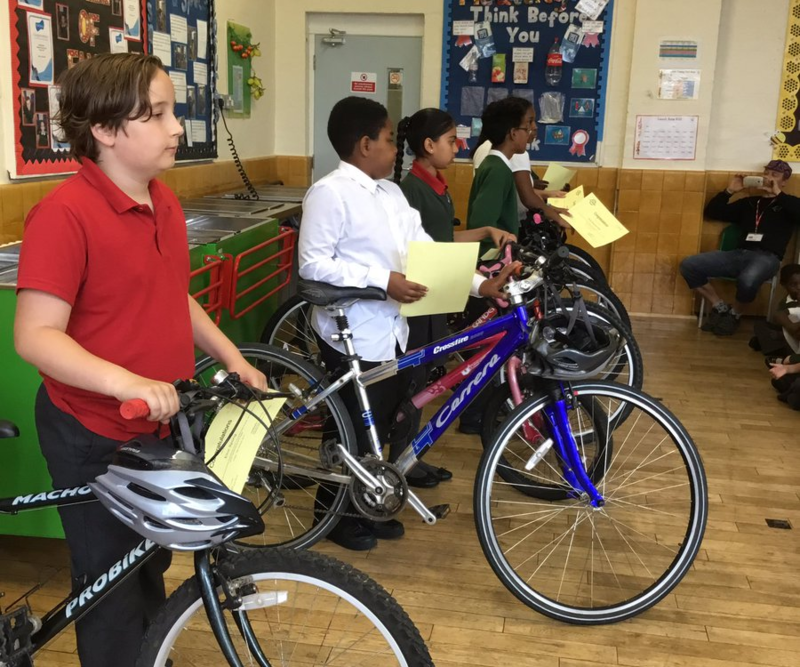 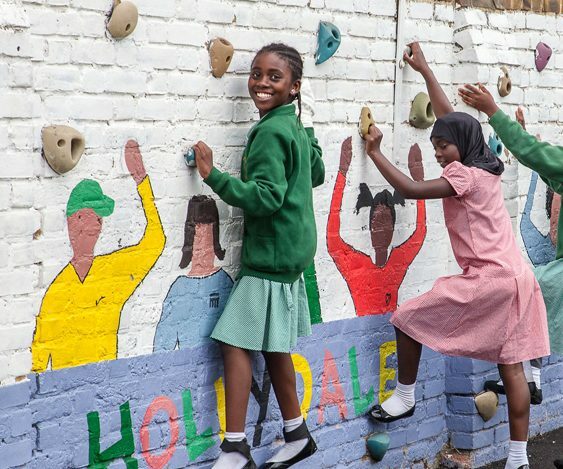 These, together with after-school clubs each term and a full calendar of sporting fixtures within the borough, ensure that Hollydale children can develop their physical skills to the full. 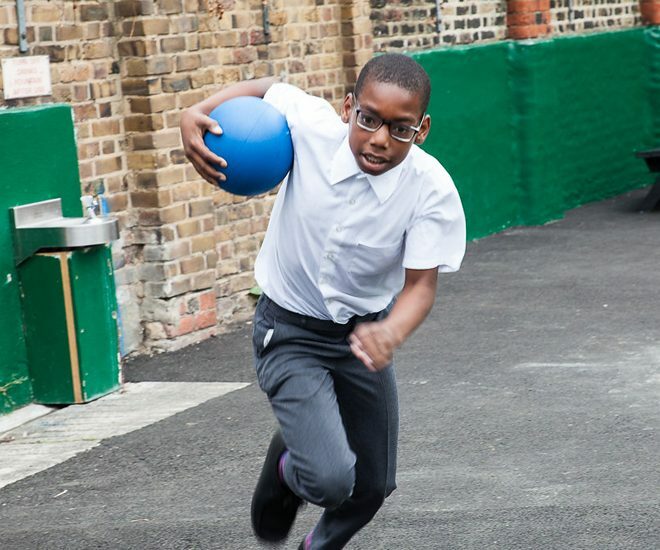 The various sporting events challenge the children’s skills while developing the spirit of co-operation and fun. 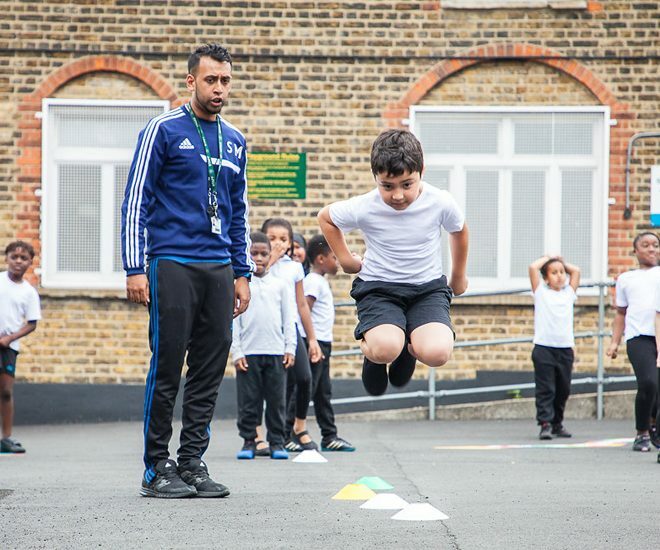 In order to inspire our children to take part in competitive sport, we have signed up to the Sainsbury’s School Games Mark. 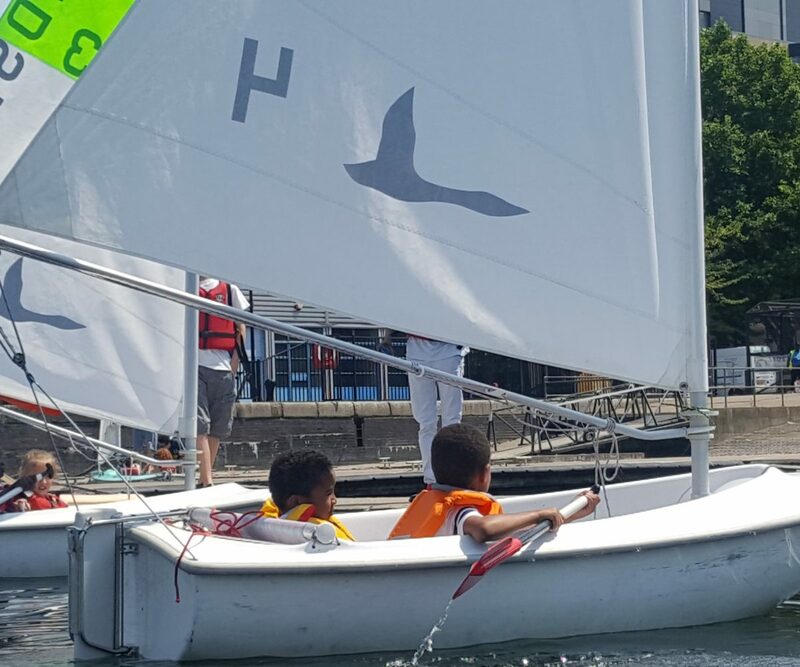 This initiative rewards schools for their commitment to the development of competition across their school and into the community. 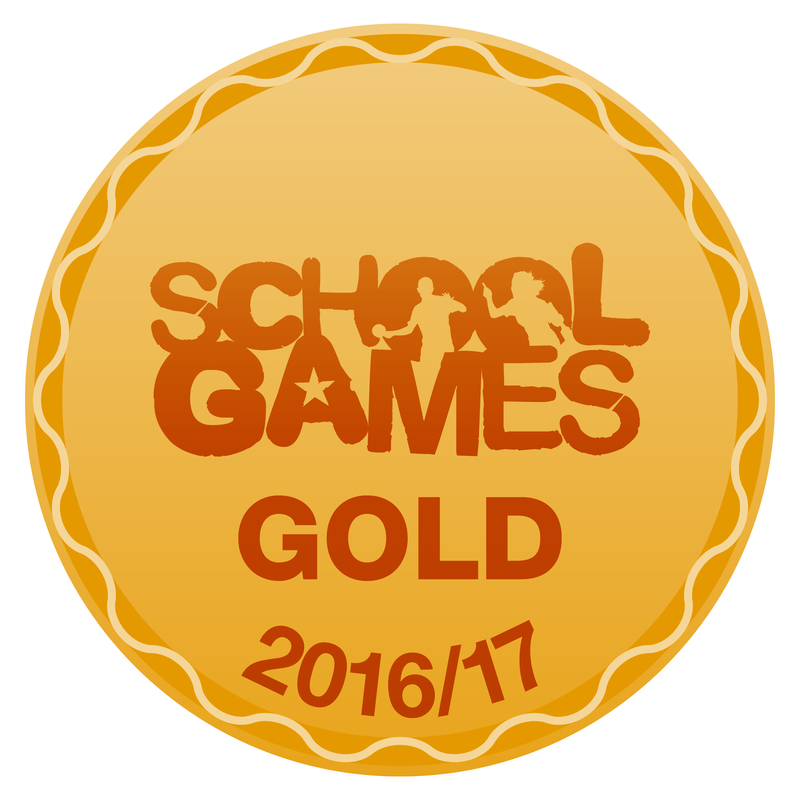 We received the Silver Award last year.